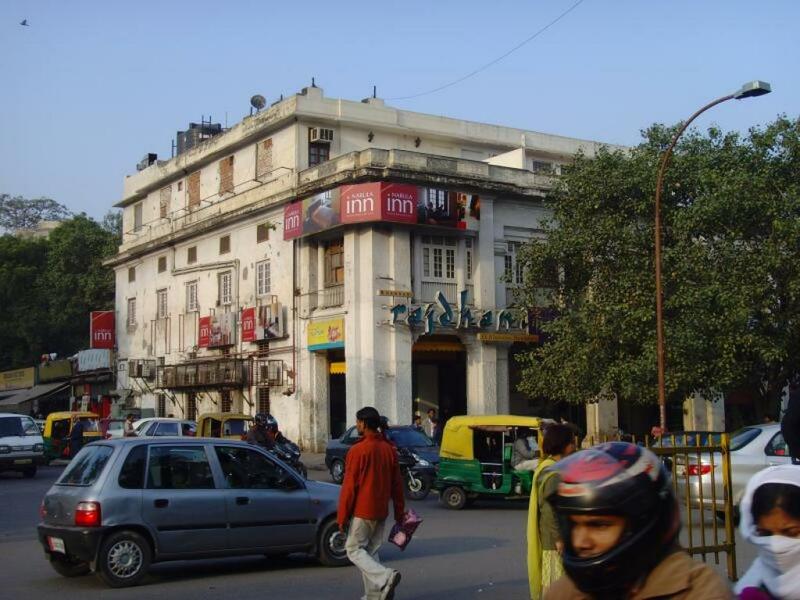 In a bid to offer a “congestion free, accident free and crime free” experience to those visiting Delhi’s Connaught Place, the middle and inner circle roads will be made vehicle-free for three months starting February 2016. The decision to introduce ‘pedestrianisation’ of Connaught Place on a pilot basis was taken during today’s meeting attended by the New Delhi Municipal Council (NDMC) and the Delhi Police. The meeting was chaired by the Union Minister of Urban Development M Venkaiah Naidu. Besides easing congestion, it is also likely to reduce pollution in the central business district. Dubbing it as a part of a pilot smart city project, Naidu reportedly discussed the feasibility of “developing water bodies, side walk cafes, public plazas, holding light and sound shows and street festivals”. Moreover, 'Park and ride' services on cycles and battery-operated vehicles will be available from the surrounding parking areas—Shivaji Stadium, Baba Kharak Singh Marg and Palika Bazar. These vehicles will also transport senior citizens, women and children. Air pollution in the national capital is a result of a complex mix of anthropogenic activities and vehicle emission is one of them. In November 2016, the CSE had recommended restraining measures like increasing parking fee to deter growth of number of vehicles and imposing restrictions on use of private vehicles. While the realty experts welcomed the announcement as a “much-needed move” and said that it will increase footfalls by 25 to 30 per cent, the traders disagree. According to them, this move will further make parking difficult and that will deter people from visiting Connaught Place, hence, the footfalls will take a beating.